Leading UK pond liner manufacturer. 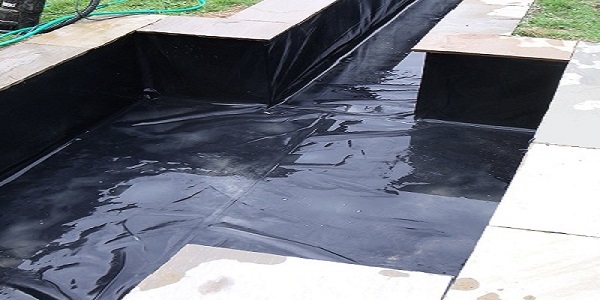 Heavy duty pond and lake liners fabricated from robust materials in any size up to 1800sq.m as a single sheet. Site welding and tape seaming systems for large projects. High quality EPDM & Butyl rubber pond liners for fish ponds and wildlife ponds. All sizes available in a comprehensive range of materials and thicknesses. Pond liners can be made bespoke to fit virtually any shape or size of pond or water feature. We simply tailor make a liner to your sketch or drawing. 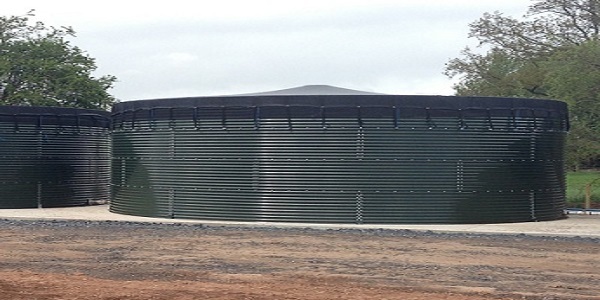 We supply a large range of surface mounted water tanks for use in horticulture irrigation, sports grounds, aquaculture and ornamental fish keeping. What are Natural swimming ponds and how do they differ from a wildlife pond?